Hiring facility cleaning services for your company is comparable to enlisting the help of a Roomba to come and keep your business clean in the background while you and your employees instead focus on providing your quality products and services in the foreground. Rather than trying to run a business within a business by managing and overseeing cleaning services for your company facilities on top of the rest of your everyday responsibilities, facility cleaning services take this responsibility off a business owner’s already-full hands. That’s why our quality facility cleaning services offer customers one-stop service shopping, allowing them to schedule cleaning for everything from carpet to floor tile—and all through one simple service provider. Here, we provide an in-depth look at the various facility cleaning services available from Uniform Nations, exploring not just each service and the numerous benefits they offer, but also how to decide which service will best suit your business needs. 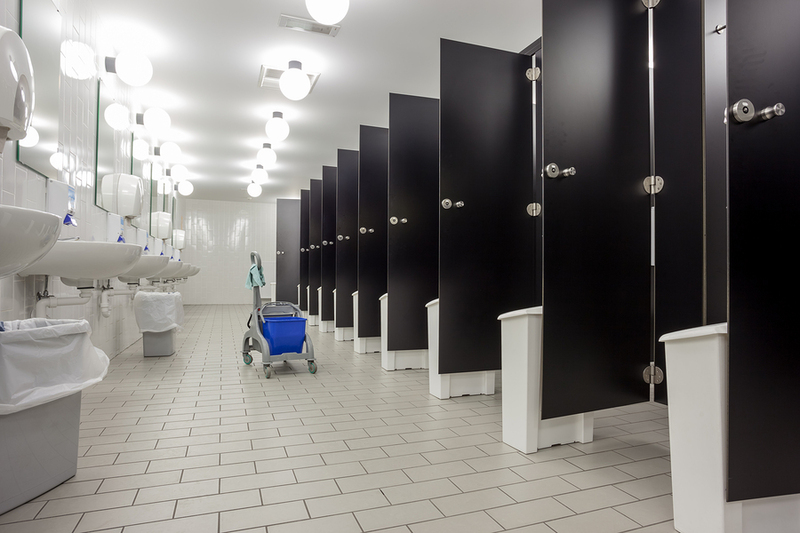 A filthy restroom speckled with used paper towels and lined with dirty toilets can ruin a customer’s impression of a business, but when there’s so much to keep track of while running a company—restroom cleaning may fall to the back burner on your list of priorities. 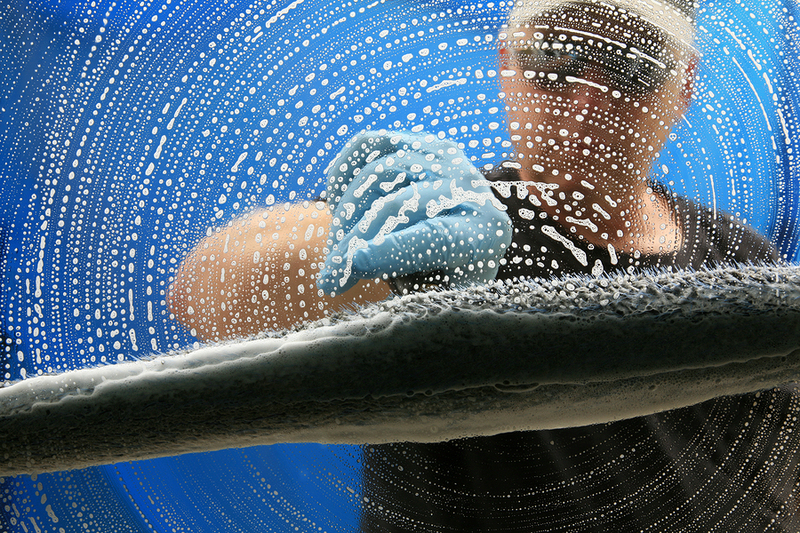 With restroom cleaning services from Uniform Nations you won’t have to worry about soap-spattered mirrors clouding the good image of your business. After selecting the ideal cleaning service provider to handle the cleaning for all your locations, the hard part is finished. We work with you to set up a bi-weekly, weekly, or even daily service schedule that fits your business, and after that, you leave the rest up to us. We reliably and consistently keep your bathrooms clean and your customers happy, while you can get back to what matters most—your business! 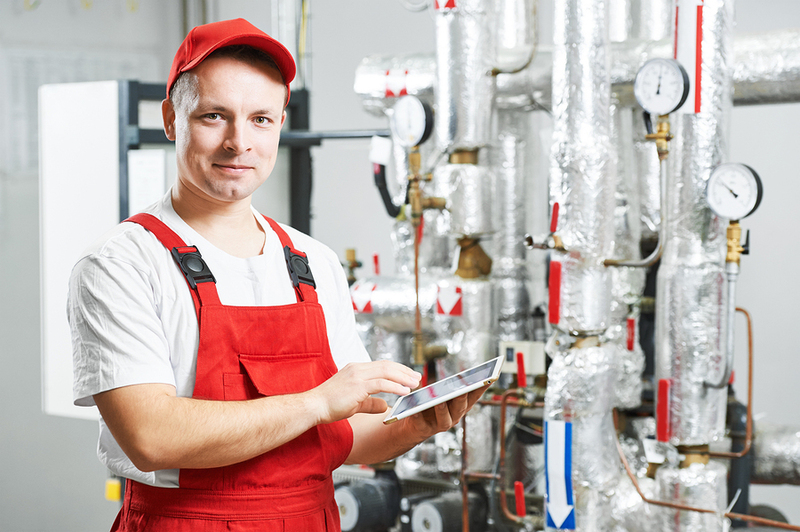 Chances are that when you are already keeping track of important aspects of your business such as employees, paperwork, customers, and of course the quality services and products you provide, you aren’t going to also remember the exact date of your most recent HVAC system maintenance. When the heating, venting, and air conditioning (HVAC) system in a building gets dirty or becomes clogged with debris, the system is forced to work harder overall—in-turn forcing the cost of your energy bills up as well. Compounding this, a clogged or poorly maintained HVAC system can also pose a potential fire hazard, making it all the more critical that companies not let their HVAC systems go unchecked. So when there’s already so much to manage when running a business, how can you be sure you’re always on top of your HVAC cleaning and tune-ups—especially if you aren’t an HVAC expert? When you take advantage of the HVAC cleaning services from Uniform Nations, you can rest easy knowing that our certified HVAC technicians are working on your system. No matter whether you need routine tune-ups or emergency service, we provide proper maintenance and cleaning for all types of HVAC systems, ensuring that your system is running safely and efficiently in order to keep employees and customers safe while saving you money. If you are the owner or the manager of an apartment complex, a carpeted office building, or instead work in real estate, then chances are you’ve needed to schedule cleaning for the hundreds of square feet of carpet in the properties you manage. Each time a tenant or homeowner moves in, the location’s carpets of course need a thorough cleaning so as to appear brand new for their new residents. So when it comes cleaning time, building managers usually have two options: doing the work themselves, or teaming up with a commercial carpet cleaner for extended service. More often than not, building managers will not have the resources to purchase an industrial carpet cleaner themselves. And even if you do make the investment and devote the time needed to clean just a single location—what happens the next time you need carpet cleaning? Do you really have the time to clean the entire apartment complex yourself? By partnering with a commercial carpet cleaning service, these worries are wiped away with one fell swoop. When you provide a steady stream of carpets to clean, our service providers in turn offer the steady stream of service needed to get all your carpets cleaned, at all your different locations. 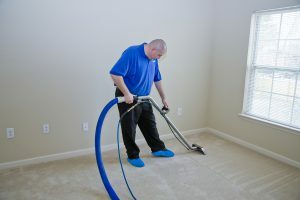 Not only does our expertise and efficiency allow us to deliver quick and high-quality service—having a steady relationship with a carpet cleaner can also open opportunities for better pricing, as regular business rather than one-time services may allow for the chance to eliminate supply costs and other fees. 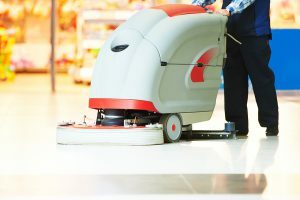 Whether in a restaurant’s kitchen, a grocery store’s aisles, or in your public restrooms—it’s critical that you keep tile floors clean, both for the presentation of your business as well as the safety of those who walk on your floors. Despite their importance, deep-cleaning the tile floors of a business is a serious time commitment, making it easy for this crucial cleaning service to slip past amongst everything else that must be cared and accounted for when running a company. With our tile cleaning services however, we take care of the tedious task of cleaning your floor tiles, working with your business to find a cleaning schedule that fits your individual needs. Once we have your guidelines for your company’s standards and the cleaning products you prefer, you leave the rest up to us. Your business can focus on what it does best—whether it’s providing fresh coffee for morning rush-hour, or helping to change the oil of your customer’s cars, never again will deep-cleaning the floors of your business be on the list of things to do. Get Free, No-Obligation Quotes on Facility Cleaning Services Near You! Commercial facility cleaning services provide an excellent alternative for companies who are struggling to manage and keep track of all the regular cleaning needs for their facilities. At Uniform Nations, our nationwide network of facility cleaning service providers helps us to meet the needs of any business, in any location. Whether you need reliable restroom cleaning or a regular HVAC system checkup, we can help to provide a solution for all your facility cleaning needs. To get started with scheduling a provider for facility cleaning services at your company, just give us a call at (866) 467-4178, or simply fill out the form at your right to get free estimates from cleaning service providers in your area! Running a business requires more than just a product or service to provide to your customers—you also need to care for your facilities. Use this in-depth white paper for a breakdown of the world of commercial facility services, ranging from what they are all the way to the different types of services we provide. Although many businesses may stubbornly try to manage their facilities in-house, the list of benefits from outsourcing these services stretches onward. Here we explore just a few of the top advantages, including cost-efficiency, customizable services and scheduling, and the chance to focus on your business itself. Much like the facility cleaning services we provide at Uniform Nations, we also offer our customers a variety of services for products such as fresh linen, floor mats, and restroom supplies. Use this article for a comprehensive list of our different product services and the benefits they can offer!